For a hedonistic, daring and fearless woman who wants to have fun and is happy going a little crazy. 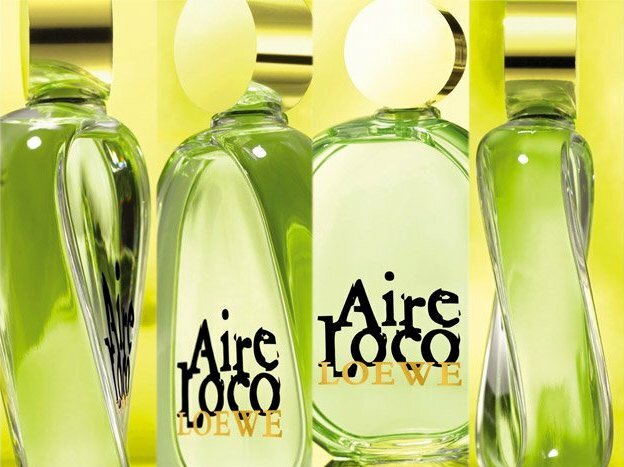 She is reflected in this stimulating eau de toilette with the fresh exit note of bergamot, which gives way to a floral heart of orange blossom and passion fruit. 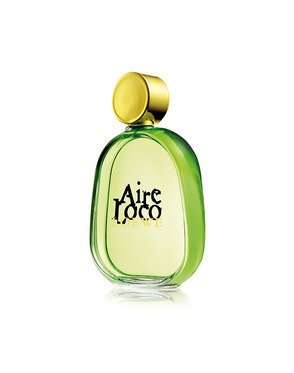 Top notes: Italian bergamot mixed with pink pepper and magnolia. 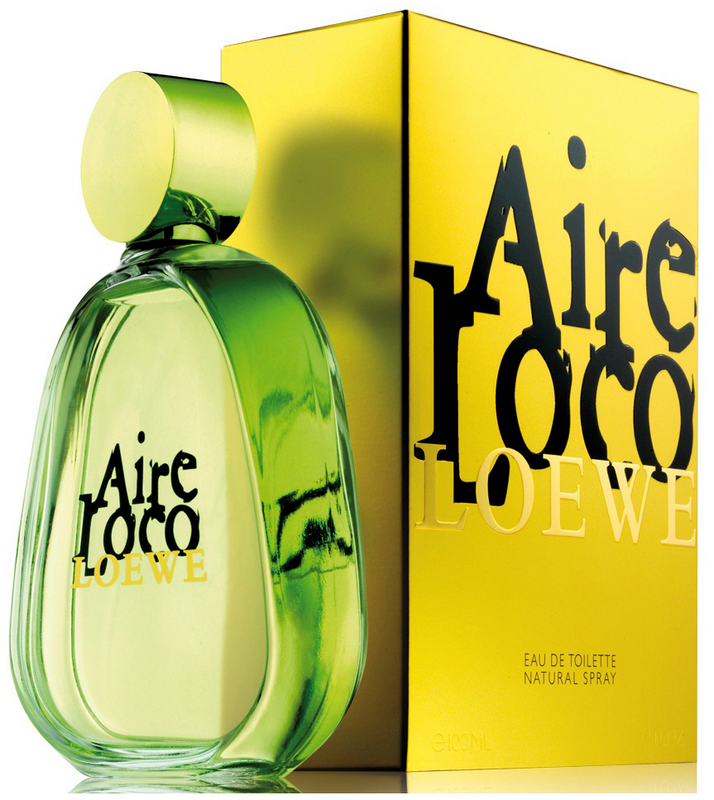 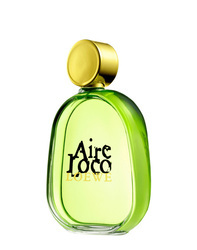 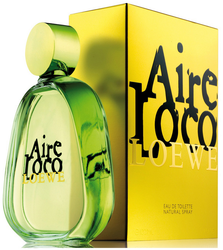 Middle notes: passionfruit, yellow freesia, Sambac jasmine, orange blossom and rose. 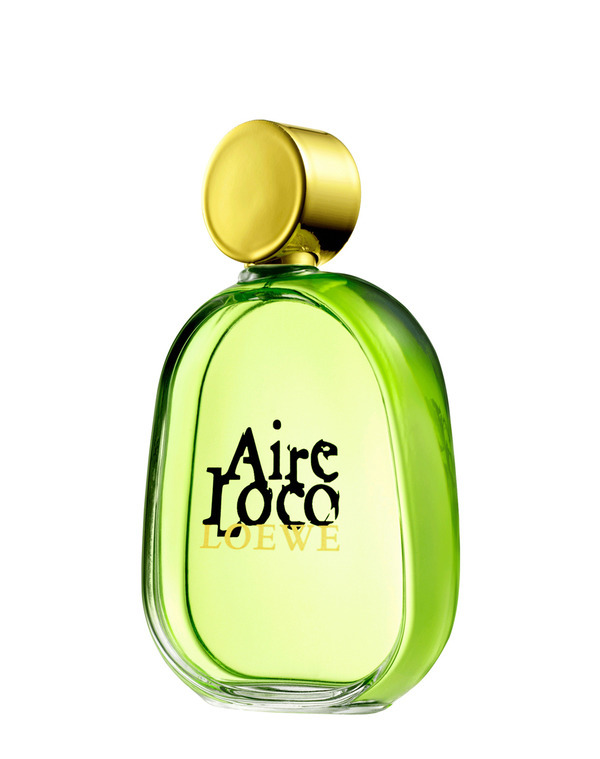 Base notes: vanilla, cardamom, Virginian cedar and patchouli.